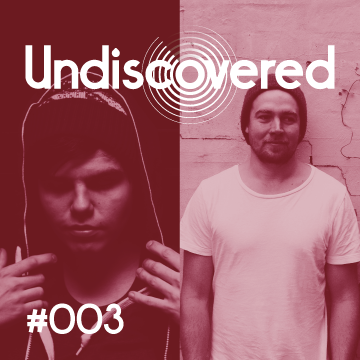 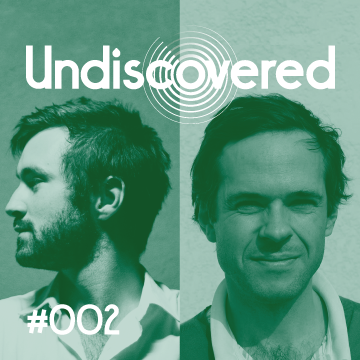 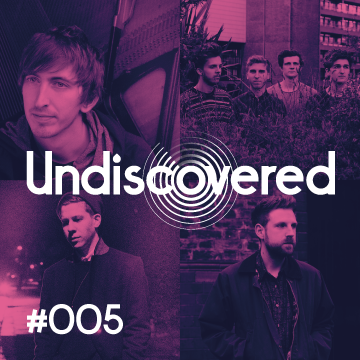 The Undiscovered Series showcases some of the brightest new talent in music. 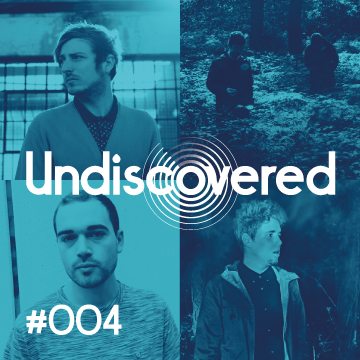 Releasing a regular stream of innovative new music from dynamic and talented artists and composers, it will feature brand new albums from up to four of our most exciting new writers at a time, covering an eclectic range of genres. 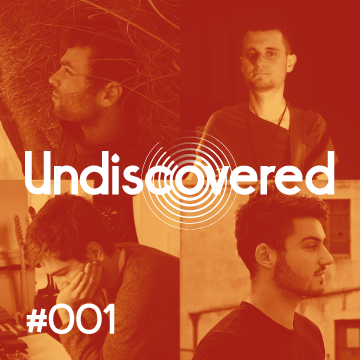 Each album will be included in the Audio Network catalogue, ready for use in TV, Film, Advertising and Corporate video.